Are all Leonardos Geniuses ? 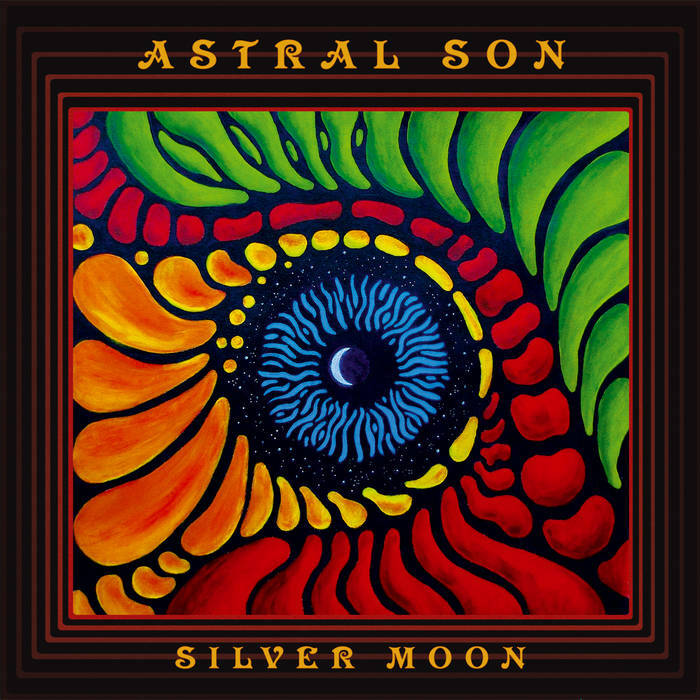 Astral Son is a one man band by Leonardo Soundweaver from Groningen, Netherlands, and “Silver Moon” is the second album under that name after “Gurumaya“, released in 2014. Astral Son plays a very hallucinogenic space rock, centered on what he calls an “electric space guitar“. He comes from an electronic music background, which helps in keeping the rhythms and riffs alive during the calmer moments. Some tracks respond to each other: “Waking Dream” opens the album with what may be the heavier track on the album (heavy is very relative in the context of space rock 😉 ), then comes one of the three “contemplative” tracks (“In“), and next “Slight Return“, that has the almost the same riff as in “Waking Dream“, but takes it in a completely different direction. 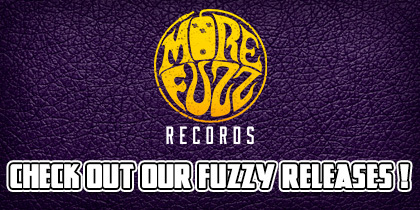 The rest of the album flows between psychedelia, space and kraut rock. It’s not heavy, except maybe for the last track, “Silver Moon“, which is a very nice conclusion to the LP, including elements of all genres that were found during the journey. The riff from “Waking Dream” and “Slight Return” is simple, but haunting. It’s one of the first albums with that much influence from electronic music that I like, it’s a real nice surprise to me. Like I said in the opening, this is a one-man band, and Leonardo Soundweaver has a LOT of other projects, check them out on his website. The quest to find the best band on earth is never over, but that won't stop me to have a good time while I try to find it.